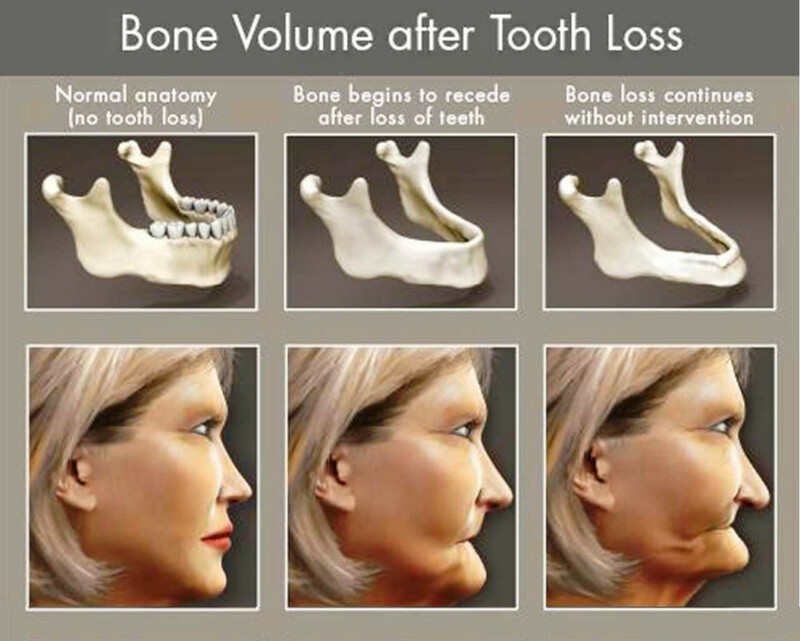 A bone graft is the addition of bone, or bone-like material, in an effort to increase the volume of bone in the jaw. It’s a surgical procedure that’s done to reverse the loss or resorption of bone that have occurred and to rebuild the bone structure beneath the gums. If your jawbone isn’t thick enough or is too soft, you may need bone grafting before you can have dental implant surgery. This is because the powerful chewing action of your mouth exerts great pressure on your bone, and if it cannot support the implant, the surgery likely would fail. A bone graft can create a more solid base for the implant. As everyone’s condition is different, it would be beneficial to consult a dentist for your treatment.